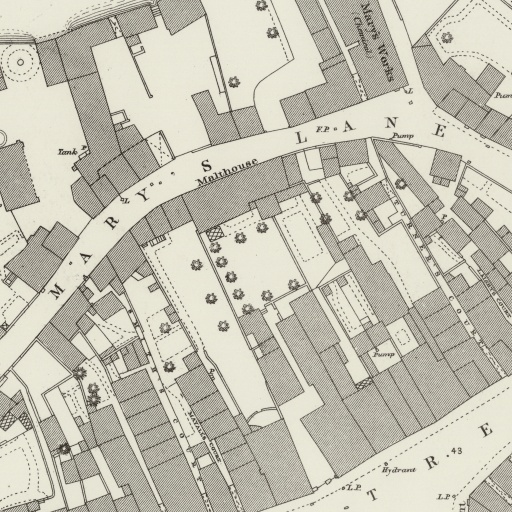 This is the first detailed map that exists before Ordnance Survey began mapping Britain. 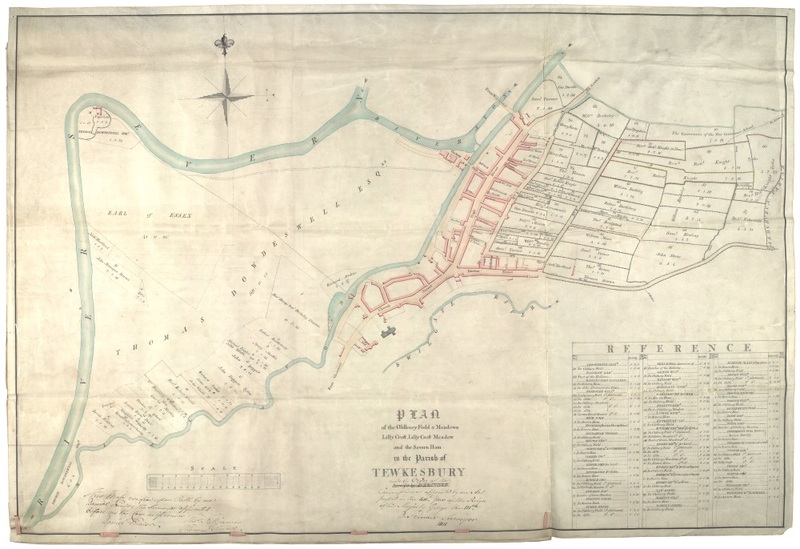 This map from 1811, now in the County Records Office, shows the acreage owned by individuals on the Severn Ham and fields and meadows around Tewkesbury as part of the enclosures carried out at the time. Boundaries on the ground are marked by stones. 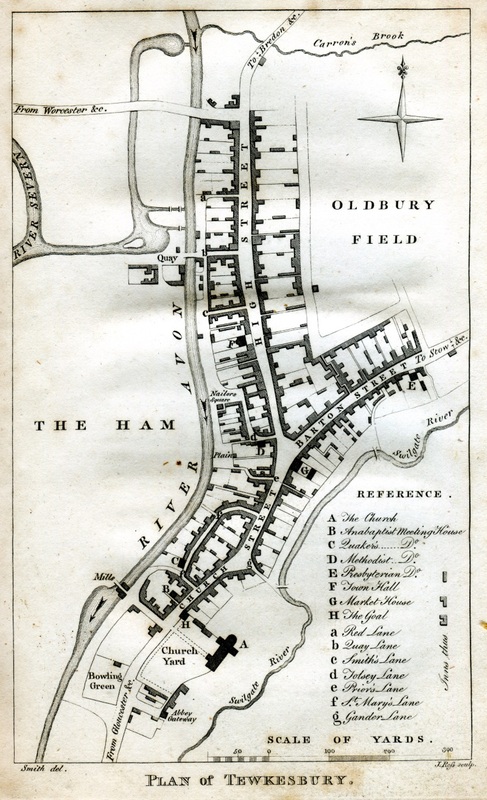 most of which have now disappeared as there is only one owner, to all practical purposes, and the land is let for the grass in blocks of about 30 acres.